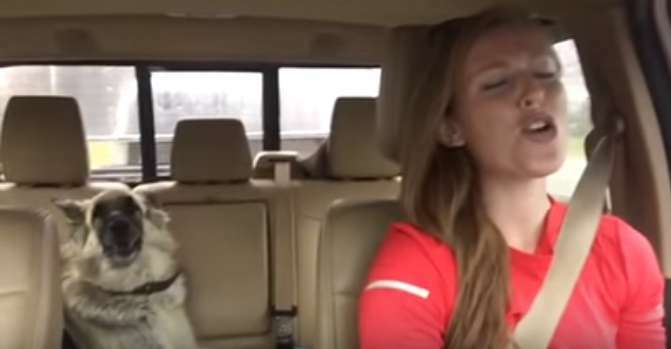 If you ever wondered if dogs have a taste in music, well, they do! This German shepherd, Lola, loves to listen to the radio while riding in a car with her human, Annie. When her favorite song is on, she can’t just listen, though - she must sing along! The amazing footage was viewed more than 7 million times on YouTube, and now you know why! The adorable pup was sleeping on the back seat, but then “We are the champions”, by Queen, came on. That’s a classic music hit, loved too many people (and canines) to count! Lola is no exception. She didn’t wake up at once, mind you. When the chorus played, however, she raised her head and sang with enthusiasm. Experts say music affects dogs’ mood and behavior. Classic music, like Mozart or Vivaldi, works like magic as it can soothe pets and set them in a calm and peaceful mood. Hard rock usually gets an opposite response. 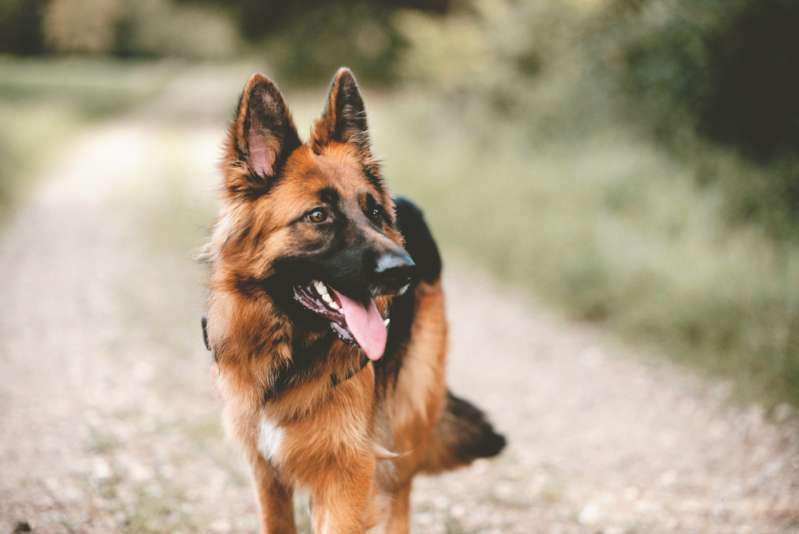 Rough sounds make dogs anxious and distressed! Asthere is always an exception to the rule, Lola seems to be just the one in this case – she adores classic rock, and “We are the champions” has definitely made her all excited in a good way! Watching this cute pup carry the tune is priceless. So, if you say your pet can’t sing, that’s probably because it does not have a favourite song yet.